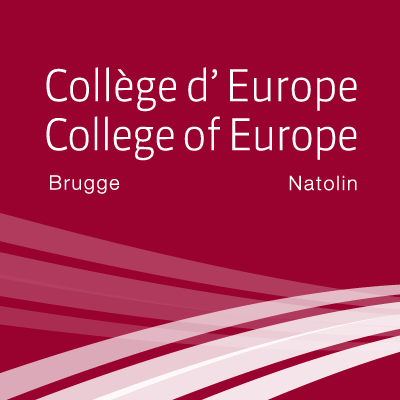 The College of Europe (Bruges campus) is seeking applications for the position of a full-time professor in the Department of European Legal Studies (www.coleurope.eu/law), starting on 1st September 2012.
good organisational skills and a high measure of flexibility (working time can include evenings and week-ends). assisting the Director of the Department in leading and supervising a team of assistants, the organisation of conferences, the management of the study programme (including the ELEA-specialization), and the selection of prospective LLM students. remuneration in relation to qualification and experience of the successful candidate. Successful applicants will be invited for an interview. Should you require any further information, please contact the Director of the Department, Professor Govaere (inge.govaere@coleurope.eu).